SendGrid is excited to announce a new product available to our developers and marketers: SendGrid Ads. 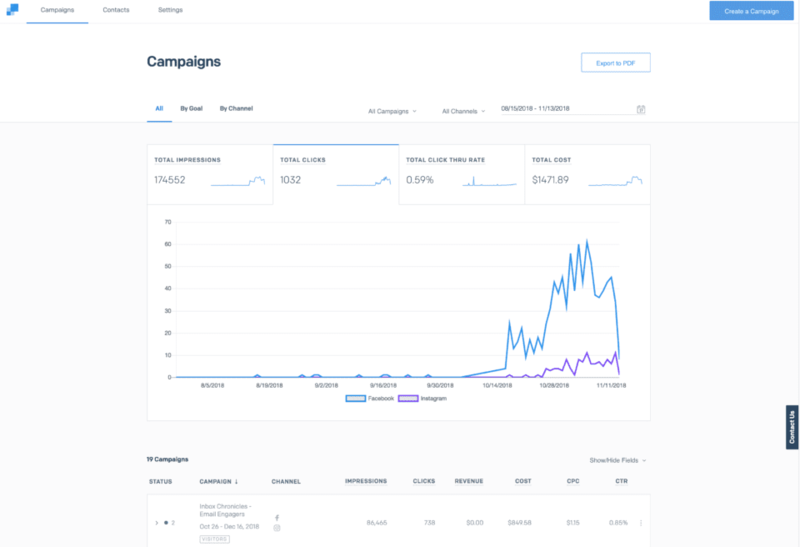 Currently in a beta release, SendGrid Ads was developed to help you easily create and launch display advertising campaigns on Facebook, Instagram, and Google Display Ads. Display advertising allows you to supplement your email communication, find new customers, and grow your business. 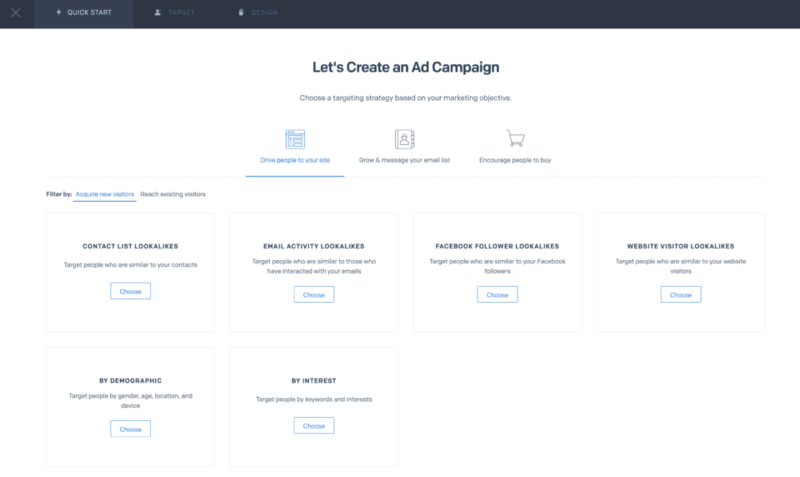 With SendGrid Ads, you can use the contact list you’ve already developed within Marketing Campaigns, to reach those contacts in places outside their inboxes. You can use your current transactional and marketing email list to create and distribute your display ads to a lookalike audience. A lookalike audience is a group of people who share characteristics with your contact list, but may not be aware of your company. This is an excellent way to get your ads in front of new, potential customers and grow your business. Who is SendGrid Ads for? SendGrid Ads is a great tool for any company to grow their email list, retarget customers, and increase the reach of their marketing. We created SendGrid Ads to help businesses leverage their current email contacts lists and data to get their message in front of customers and leads outside of the inbox. With the SendGrid Ads editor, you can quickly craft a display ad, and launch it on three different channels in minutes. You can also track the impact your ad has by seeing how many clicks it generates and how much traffic returns to your website. Why did SendGrid build an ads product? We built SendGrid Ads because we spoke to customers and determined there was a need in the market to help businesses grow. Display advertising was a top interest, particularly advertising on Facebook, Instagram, and Google. As we spoke to different customers, the barrier to using display advertising centered on two main themes: ease of use and understanding what advertising does for their business. SendGrid Ads is now in a beta release. To get started creating and publishing your display ad campaign, visit the SendGrid Ads solution page and provide us with your information. Once you’ve been accepted into the beta, you’ll be able to upload images and edit your ads. Right now, if you start a Google Display Ad campaign, we’ll match your first 30 days media cost up to $50! 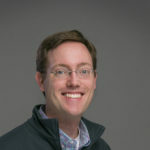 Ben Blackmer is the Senior Product Marketing Manager on SendGrid Ads. Ben started out working for digital advertising agencies in Chicago, IL and Durham, NC before founding Are You A Human, an advertising technology firm focused on human verification online. He has run advertising programs for companies like Macy’s, Kellogg’s, and Qwest Communications. Ben holds degrees in Economics from NYU and an MBA from the University of Michigan.